Dr Chris Fenton was in General Practice in Rose Bay in Sydney for 25 years. He has worked in Medical Director roles since 2007 and was Medical Director for PNG for International SOS from 2009-2011. His interest in East Timor began in 1999 during the lead up to the independence referendum. After a 2 week trip across East Timor in 2006 with the then Consul General for East Timor, Abel Guterres, in 2006, Chris began to work on developing a not-for-profit NGO under the name of Hospital of Hope with the aim of assisting those trying to deliver health care in a very resource poor setting by providing non-government hospital-based care in East Timor. 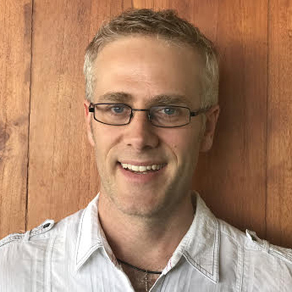 Jeremy commenced as Medical Director in May 2016, having moved to Dili from Geraldton, Western Australia. Having studied at the University of Western Australia and subsequently qualified as a procedural General Practitioner, Jeremy spent the previous seven years working in anaesthetics, emergency medicine and medical education. In 2014 he completed the Diploma of Tropical Medicine & Hygiene at the Liverpool School of Tropical Medicine. Jeremy has an interest in leadership and strategic planning. 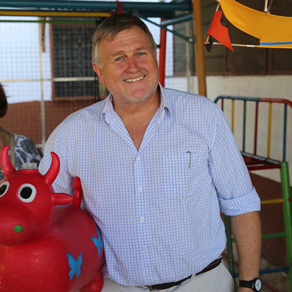 He has previously been actively engaged in the leadership of the Christian Medical & Dental Fellowship of Australia, and has also undertaken short medical outreach trips to Indonesia and Zimbabwe. Married to Dr Bethany Nelson, together they have brought their four young children to make Dili their home..
Ross Taylor has spent his career in the Real Estate, Construction, Engineering and Building Products sectors internationally. He has direct experience across much of the sector value chain having led businesses with activities in; investment, development, construction, product manufacturing, and resources extraction and operations. He has worked extensively across; New Zealand, Australia, Asia, Europe and the USA and has lived in a number of these locations. Ross is presently CEO of Fletcher Building, an NZX and ASX listed company focused in Building products, Distribution and Property, based out of Auckland New Zealand. Prior to this he has held CEO roles in UGL and Tenix and was both an executive and main board member working in the Lend Lease Group..
Clare has three favourite quotes; ‘I wondered why somebody didn’t do something. Then I realized, I am somebody.’ — unknown. ‘The journey of a thousand miles begins with one step’ — Lao Tzu. Associate Professor Clare Nourse is the is a Paediatric Infection Specialist at the Lady Cilento Children’s Hospital in Brisbane, and is Associate Professor in the Faculty of Paediatrics at the University of Queensland. Clare qualified in medicine from Trinity College Dublin and trained at Our Lady’s Hospital for Sick Children in Dublin, Royal Children’s Hospital in Melbourne and Mater Children’s Hospital in Brisbane. Clare has 25 years of experience in tertiary hospital medical practice, including 13 years specifically in the field of paediatric infection. Her developing country experience includes work in Malawi, with the International Committee of the Red Cross in Ethiopia and in Timor-Leste. Clare’s particular clinical and research interests are in TB and HIV infection in children, paediatric health in poor resource countries and staphylococcal infection and refugee health. 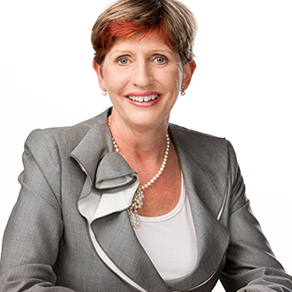 Clare was a board member of the Mater Hospital Foundation, Brisbane 2008-2010. She is a Health Committee member for the Terrace Timor Network, Brisbane and a Member of Innocents Relief, Queensland. Dr Josh Francis is a Paediatrician and Paediatric Infectious Diseases Specialist, working at Royal Darwin Hospital in the Northern Territory. He is a Lecturer with the Flinders University Northern Territory Medical Program, and an Honorary Clinical Fellow with the Menzies School of Health Research, Charles Darwin University. He has previously been a board member for the Royal Australasian College of Physicians and a member of the Australian Medical Council. 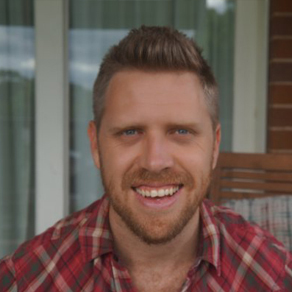 Josh is passionate about global and Indigenous child health, and in addition to his clinical and academic roles in the Northern Territory, he also provides leadership to projects in Timor-Leste that are focussed on strengthening healthcare delivery, clinical training and operational research. 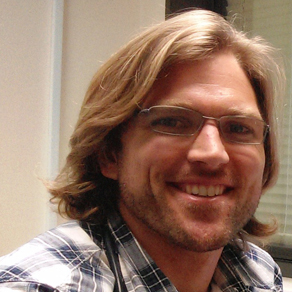 Josh has been active in developing strategic improvements to the management of tuberculosis that have significantly impacted on the national tuberculosis program of Timor-Leste. Michelle has a background in private and public health and community services as both a clinician (occupational therapist) and in managerial roles. Her most recent position was as Executive Director of St Vincent’s Clinic (including Open Support community services), as a Trustee of St Vincent’s Clinic Foundation, and Manager of Support Services at St Vincent’s Private Hospital Sydney. Michelle has a Bachelor of Occupational Therapy (Honours), MBA and is a graduate of the Australian Institute of Company Directors. Michelle has a passion for supporting programs that promote social justice, develop capacity and provide sustainable, innovative services that not only address direct health needs but influence the social determinants of health. ‘’’Never doubt that a group of thoughtful committed people can change the world. Indeed it is the only thing that every has’’ By Margaret Mead. Helen is currently BPC’s manager for partnerships funding and campaigns and general go to person for Maluk Timor fundraising and donor relations. Helen worked previously for Reed Business Information for 17 years as a key account manager looking after four B2B magazines in the building and Interior Design sector. This also included their associated newsletters and websites. Prior to this Helen worked as a nurse and midwife and for several years as a medical representative. 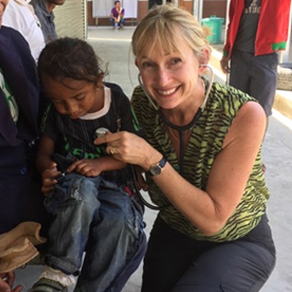 Helen works with supporters, volunteers and the Clinic team in Dili to ensure this caring community is informed about what is happening here in Australia and in East Timor. She also supports the voluntary board to facilitate team outcomes. Dianne Beer is a senior lawyer at Thomson Geer working in the corporate, commercial, intellectual property (IP) and technology group. She has 35 years commercial lawyer experience serving a diverse range of clients from large listed entities to small dynamic businesses. This experience is used in complex transactions, situations of commercial impasse, and in the establishment of new businesses. 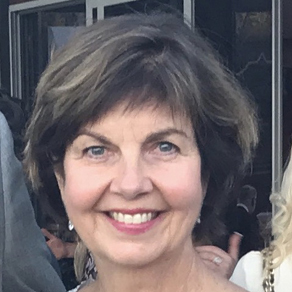 She has considerable experience working for clients in the health sector in New South Wales.. Dianne is a Past President of Licensing Executives’ Society for ANZ, the peak professional body for experts in licensing technology and intellectual property. Dianne’s formal qualifications include LLM University of London and LLB(Hons) University of Adelaide and she is a Notary Public for New South Wales. Associate Professor Andrew Cochrane is a leading cardiac surgeon from Melbourne, Victoria with 20 years’ experience. 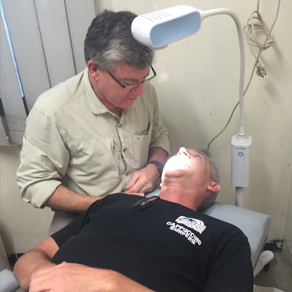 Since 2003, he has volunteered his time annually in East Timor providing surgical care on a pro bono basis, in addition to volunteer surgical work in Pacific nations through Operation Open Heart and the Royal Australasian College of Surgeons. Andrew is an associate professor, Dept of Surgery, Monash University and is actively involved in the Royal Australasian College of Surgeons, serving on several committees. 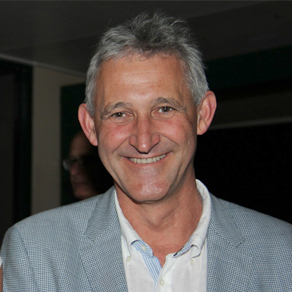 Dr Cochrane set up the East Timor Hospital Support Fund via the Royal Australasian College of Surgeons and was the Chair of the RACS Victorian State Committee, from 2006-2008. 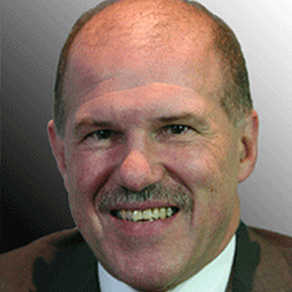 He is currently a member of the Cardiothoracic Board. 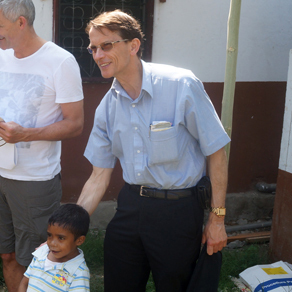 In addition to his volunteer surgical services, Associate Professor Cochrane is engaged in several other philanthropic activities through Monash University and University of Melbourne, including financing the Donald Cochrane Scholarship through the Faculty of Business and Economics and the Margaret Schofield Opera Scholarship though the Melba Opera Trust. 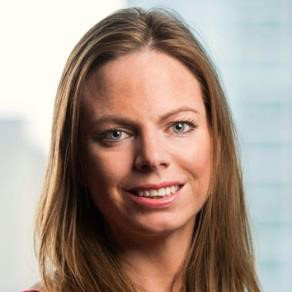 He is currently a Director and Trustee of the Cochrane – Schofield Charitable Fund. .
Alison is a Director at Ernst & Young with over 10 years’ experience in providing internal and external audit services in both Sydney and Canberra. She has experience in managing and executing compliance, internal audit, risk, assurance and Japanese Sarbanes-Oxley engagements. Alison has built her experience from servicing clients from a range of industries including construction, property, building products, asset management, agricultural, telecommunication, consumer products, aged care, entertainment and not for profit organisations. Her client portfolio has included a mix of private, and public companies, government organisations, as well as global organisations. The cross section of clients Alison has worked with enables her to bring best practice ideas around risk management, internal controls and financial accounting from across industry sectors to suit the needs of her clients. Alison holds a Bachelor of Commerce and Bachelor of Science from Australian National University and is also a member of the Institute of Chartered Accountants in Australia. Mr Frank Mattiussi is Managing Director at Origin Securities Pty Limited advising clients on a variety of assignments including private treaty acquisitions and divestments, corporate valuations, listed company takeovers and takeover defence, and debt and equity raisings.Prior to Origin, Frank was Head of Investment Services at AIDC Ltd and Head of Corporate Finance, Sydney for Hambros Australia. His earlier career included senior roles at Wardley Australia and Price Waterhouse.Frank is a Fellow of the Institute of Chartered Accountants in Australia, Senior Fellow of the Financial Services Institute of Australia and a Fellow of the Australian Institute of Company Directors. 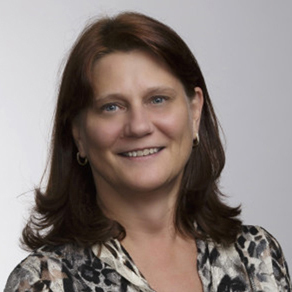 Christine Carberry is Managing Director of CC Business Solutions Lda based in East Timor that has been operating since July 2010 providing business solutions including financial, auditing and IT Services. 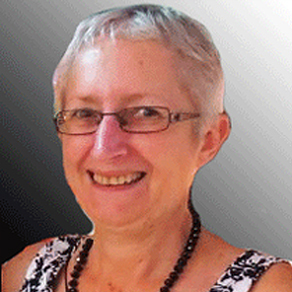 Christine has extensive board experience in the not-for-profit sector in Australia, Fiji and East Timor. Her association with Bairo Pite Clinic and her experience in East Timor began in 1999 working with the Australian Foundation for the Peoples of Asia and the Pacific as Financial & Systems Manager and East Timor Program Manager. Dr F. Shane Fryer qualified as a dentist in 1980 with a BDS from the University of Sydney. He worked in private practice in Sydney for five years until returning to further full time study in Orthodontics at the University of Sydney. In 1988 Dr Fryer commenced Specialist Orthodontic practice in Wollongong, NSW where he continues to practise. In 1989 Dr Fryer became a Fellow of the Royal Australasian College of Dental Surgeons (FRACDS) by examination and has also been awarded honorary fellowships in the Pierre Fauchard Academy (FPFA 2000), the Academy of Dentistry International (FADI 2001) and the International College of Dentists (FICD 2002). In 2008 Dr Fryer became a member of the Royal Australian College of Dental Surgeons Special Field (MRACDS Orth). Digital strategy manager, web developer, designer and more..
Willem is an experience digital guy.